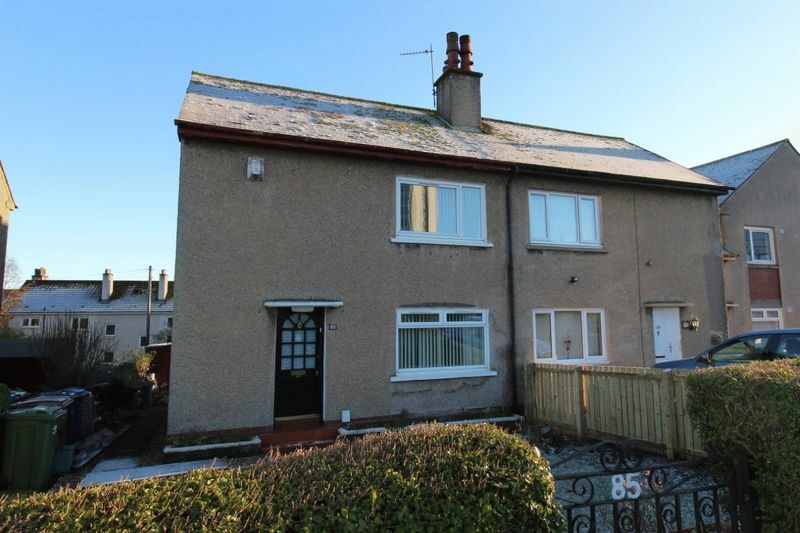 Now £10,000 Below Home Report Value !! 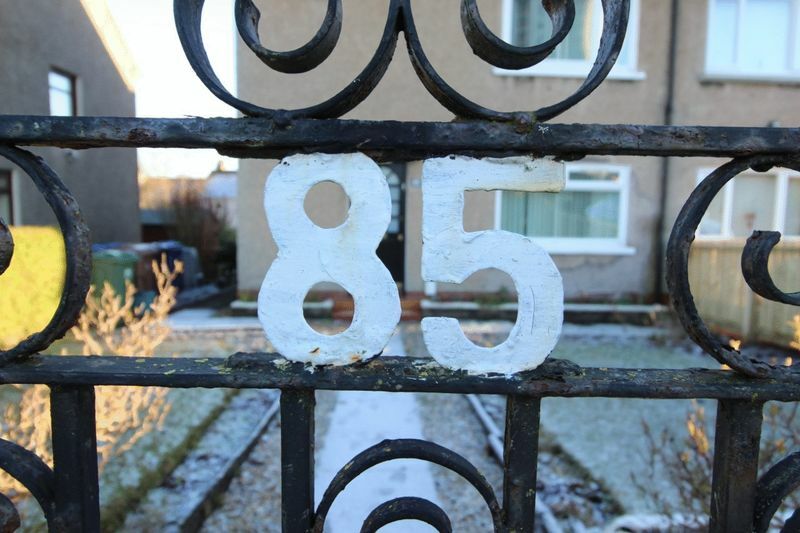 Castlehead Properties are pleased to present to the market this family property in Foxbar. 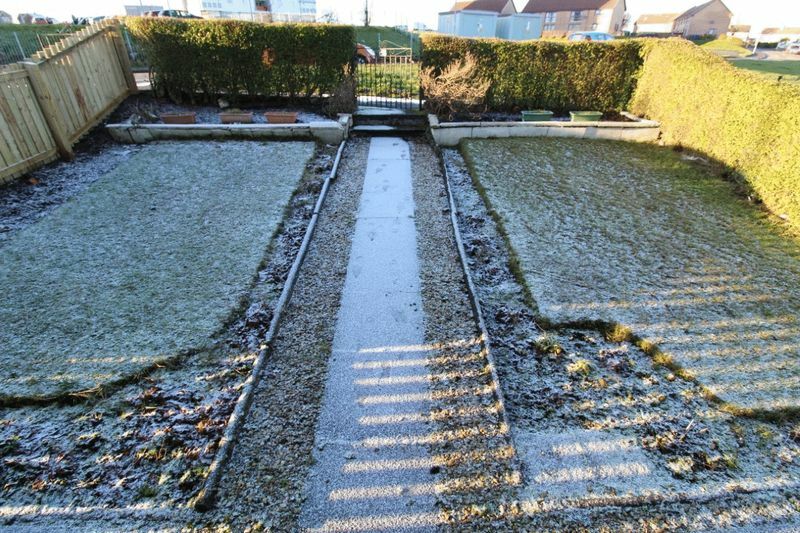 This end Terraced Villa comprises 2 good sized bedrooms, Lounge Dining, Kitchen and Family Shower Room. 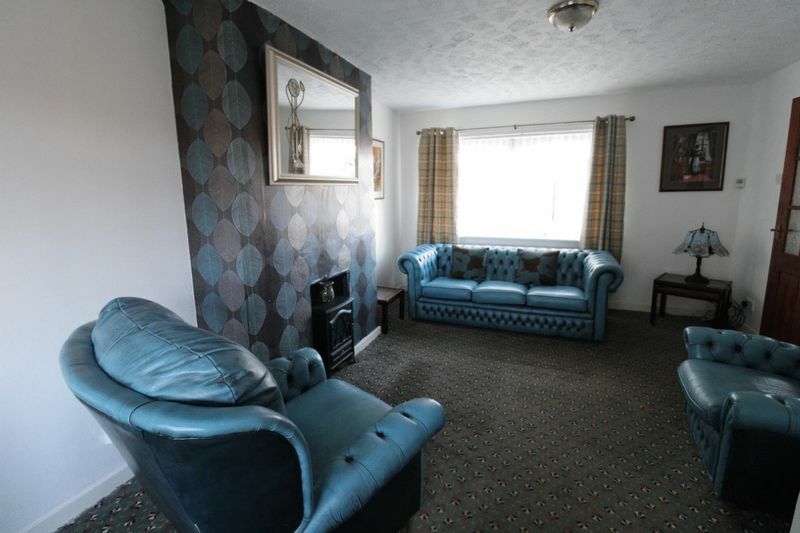 The property is in good order internally and benefits from gas central heating, double glazing, Large rear gardens and private front garden. 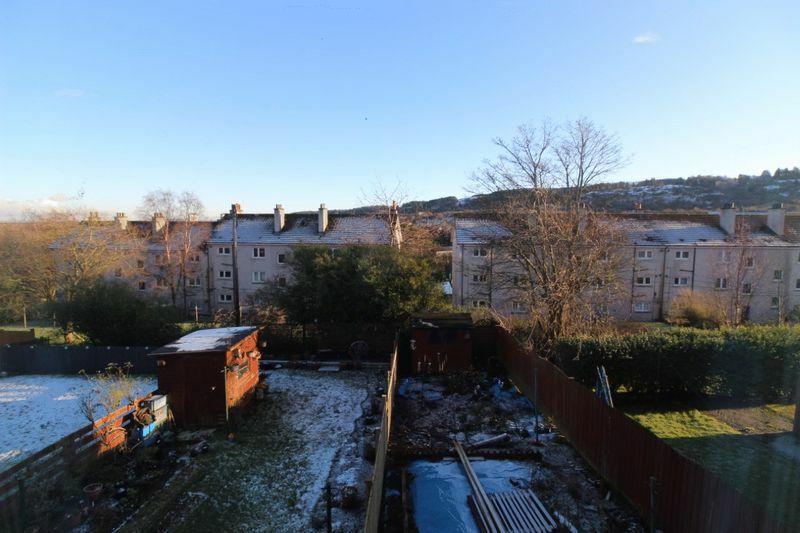 This property has superb open views to the rear of the Gleniffer Braes. Gives access to the kitchen. 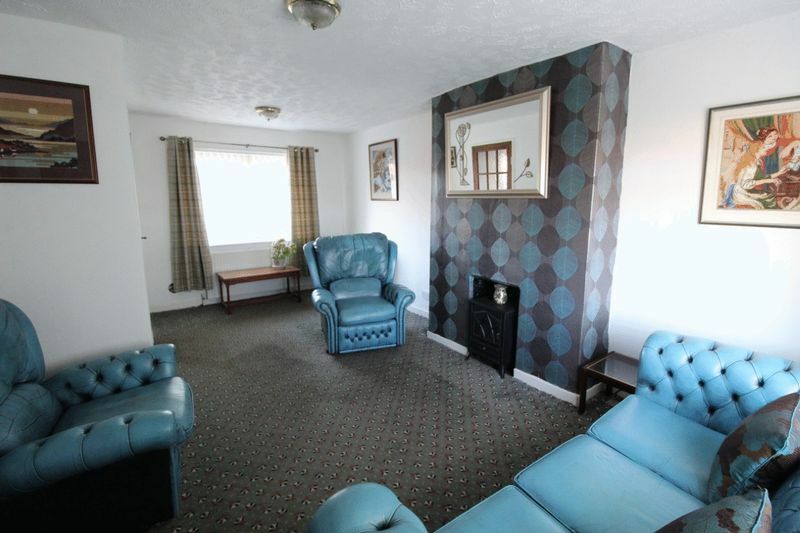 Ample room for dining table and chairs. Windows to the front and rear of property. Feature fire place. 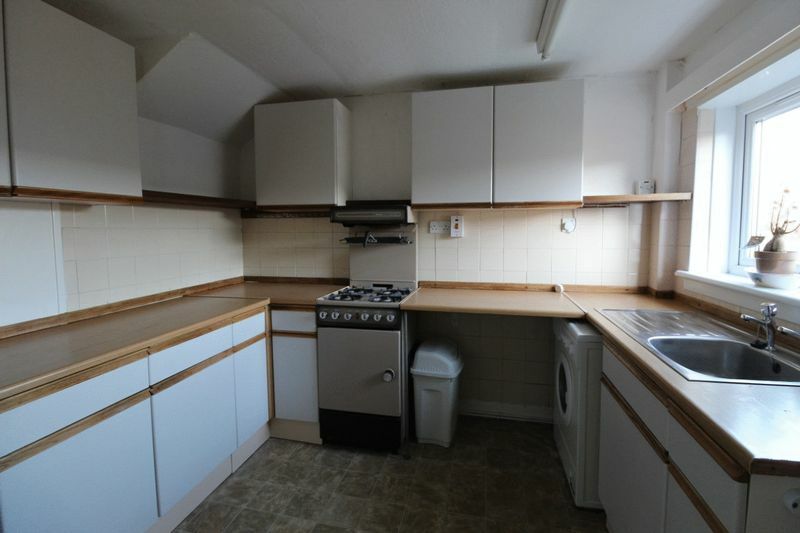 Good sized fitted kitchen. 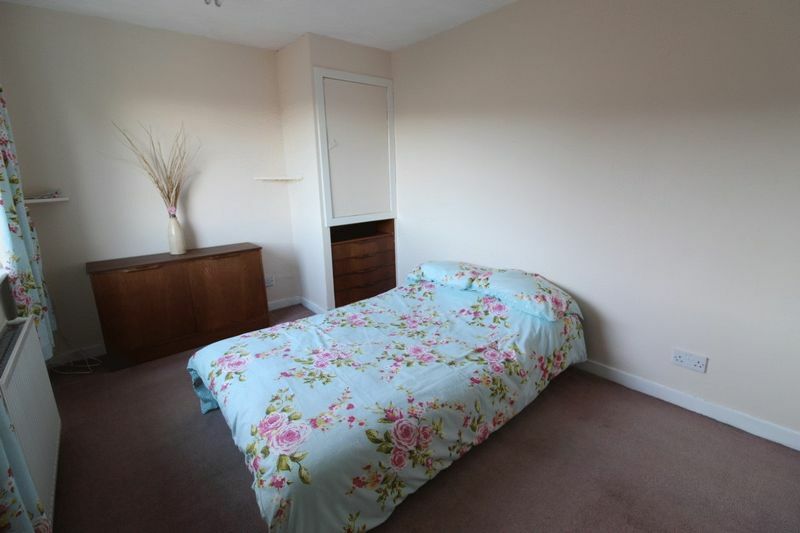 Ample wall and base units. Window to the rear of the property. Small storage Cupboard. 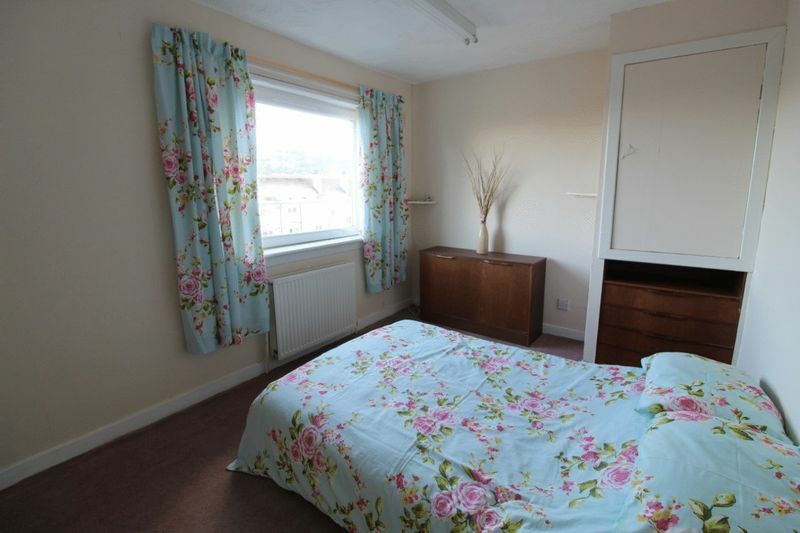 Good sized double bedroom. Window to the front of the property. Large storage cupboard. 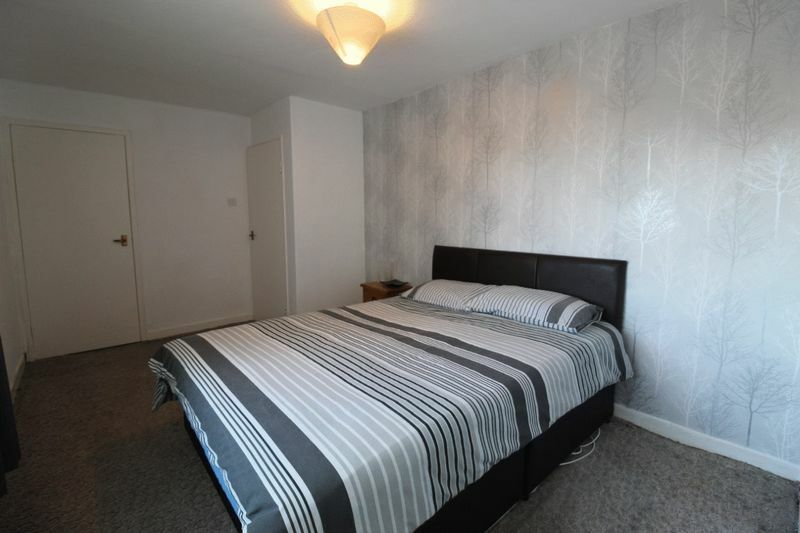 Another good sized double bedroom. Window to the rear of the property. Small storage cupboard. 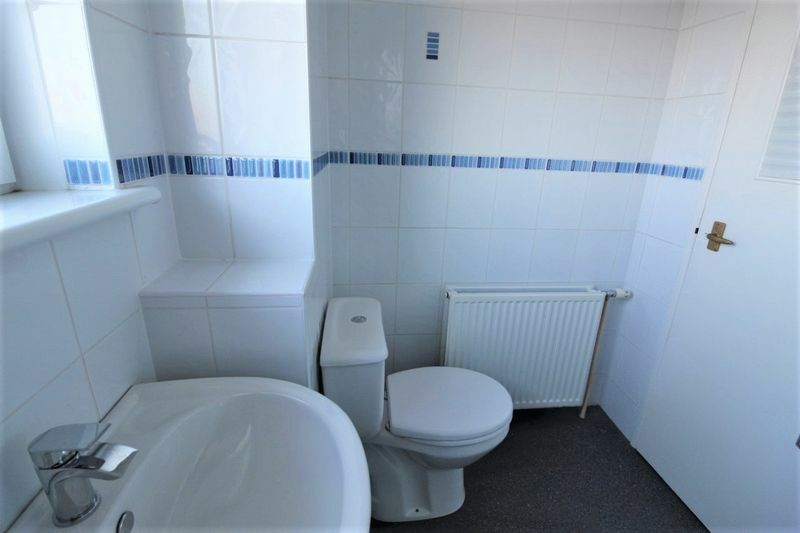 Two piece bathroom suite. 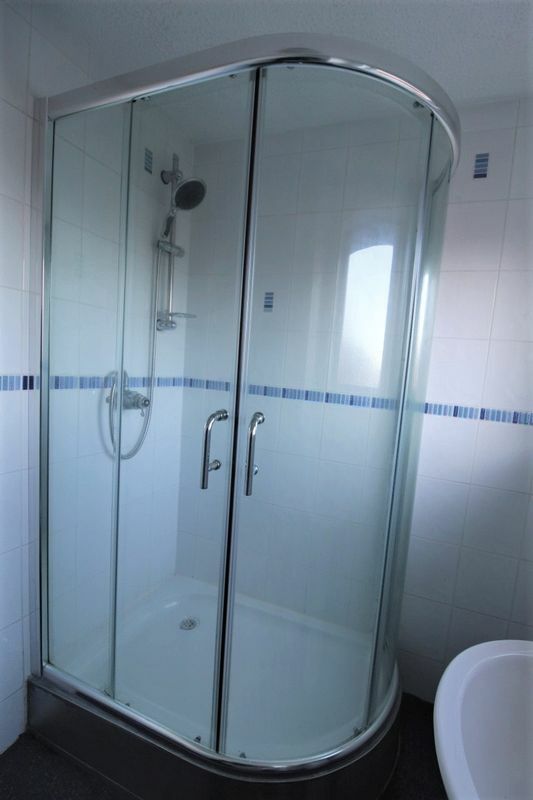 Standalone corner shower cubicle. Walls fully tiled. 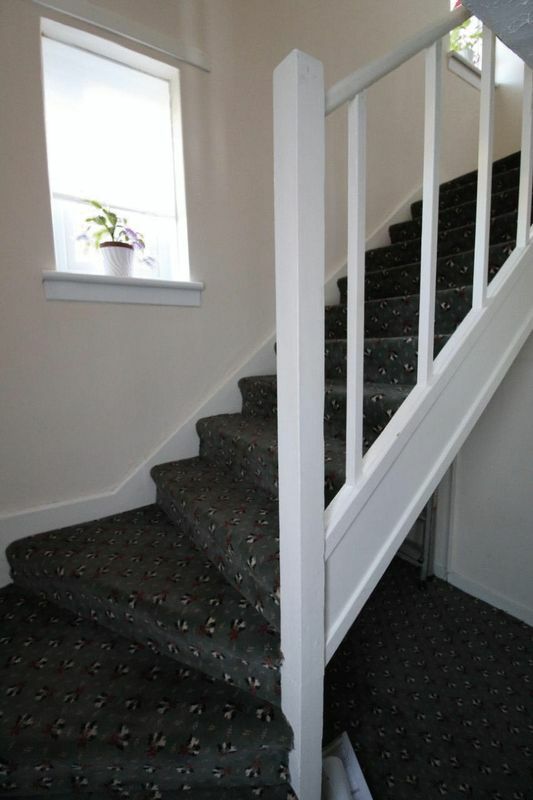 Gives access to staircase and lounge. Open views. 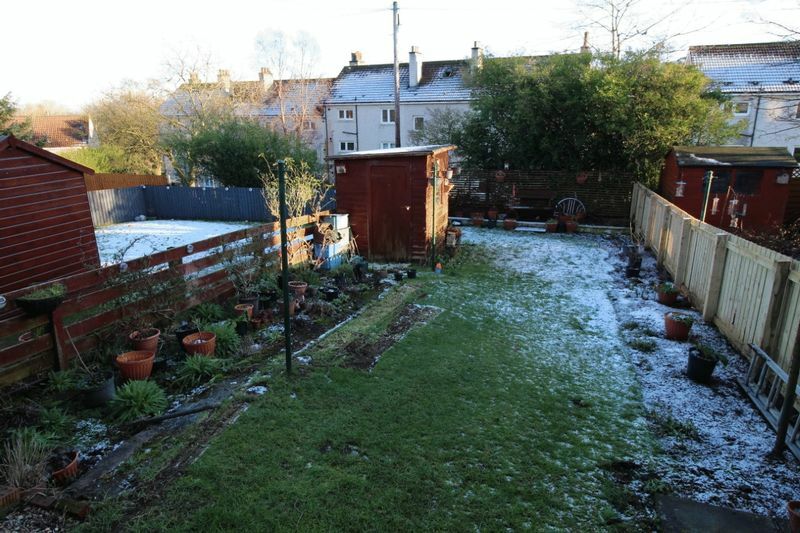 Shed to the rear of the garden. 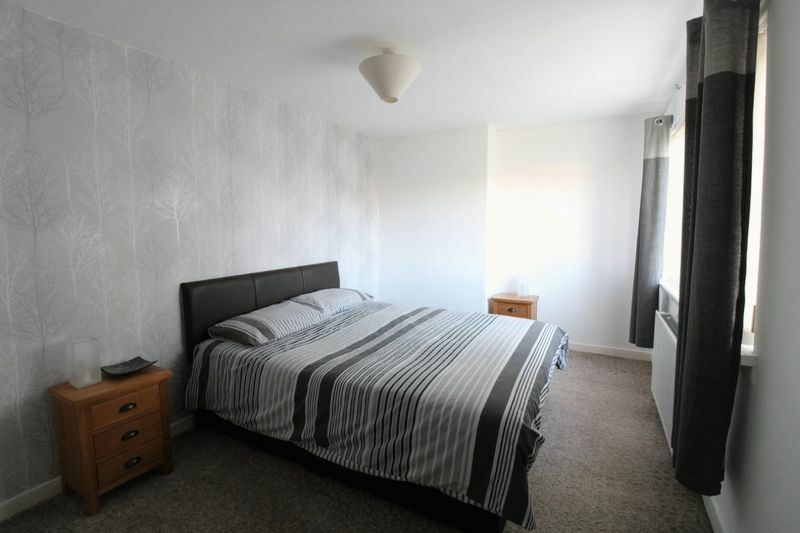 Gives access to both double bedrooms and family shower room.